Thank you for your interest in our Preferred Partners Program. Please check your email for a 30-Minute obligation free consultation card to pass onto your valued clients. Your firm handled my case with great care and did an exceptional job. My lawyer was strategically agile, and I believe she saved me a lot of money. I would like to thank your team for a job well done. I would recommend Leach Legal years and and have done many times. If someone needed Family Law advice, Catherine would be the first port of call. Provide certainty to clients by helping them understand the legal process, deciding what steps to take and supporting them through the process. 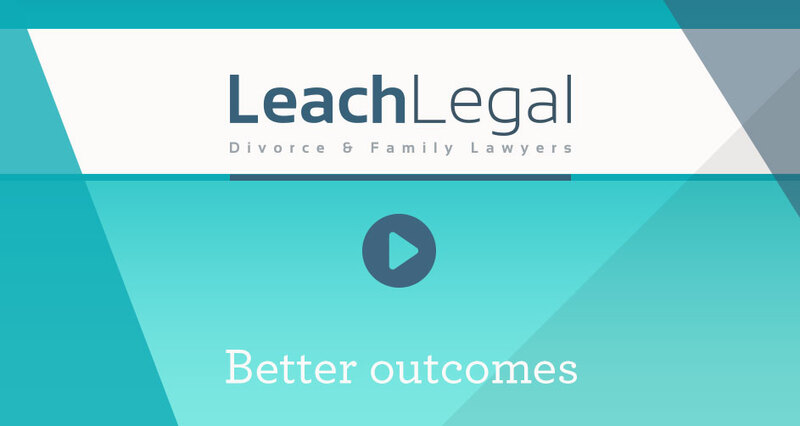 Succeed in achieving fair outcomes through highly skilled mediation and Alternative Dispute Resolution. Avoid expensive and protracted Court proceedings wherever possible. Provide functional settlements that best enable clients to move on with their lives.